When dogs start showing up at the shelter with odd symptoms, the director doesn’t seem concerned. 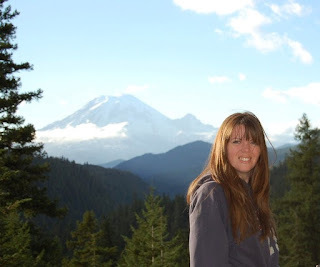 However, strange coincidences start to happen and Sam doesn’t believe that they’re random. Confronted with the hard decision of following either her heart or her nose for a good mystery, Sam faces an emotional dilemma. Sometimes, the right path is the most difficult and this is one challenge that’s going to take all of her friends to help solve. 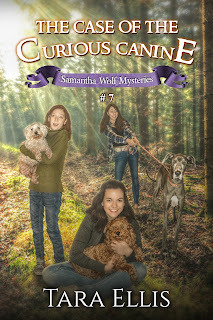 Her on-going middle grade mystery series, The Samantha Wolf Mysteries, has hit the best seller status on Amazon in the children’s detective story genre several times, and continues to grow in popularity. 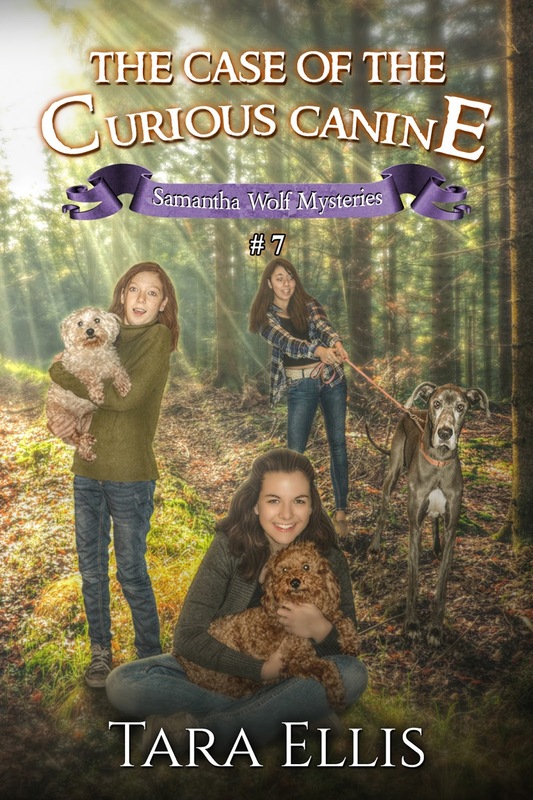 The engaging, fun stories herald back to the days of Nancy Drew and Trixie Beldon, and several readers have commented that the series is of the same caliber. These are clean reads that are suitable for the whole family to read together, and are also part of the Kindle Unlimited program.